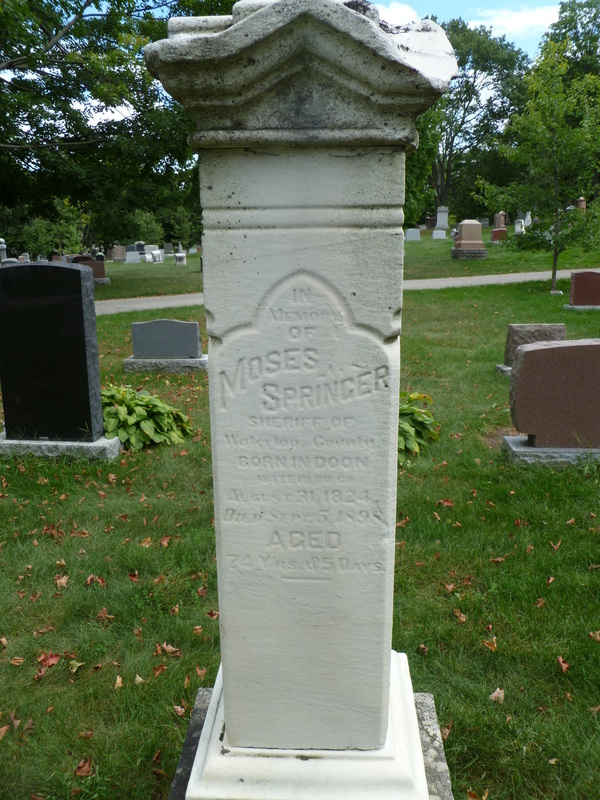 Moses Springer, my gg-grandfather, was born to Benjamin and Mary Springer in 1824 in the Waterloo region of Ontario, Canada. 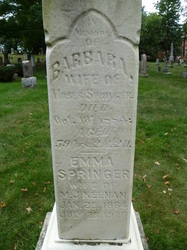 After the death of his parents, he went to live with and was raised by a Mennonite bishop names Joseph Hagey. 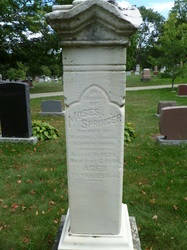 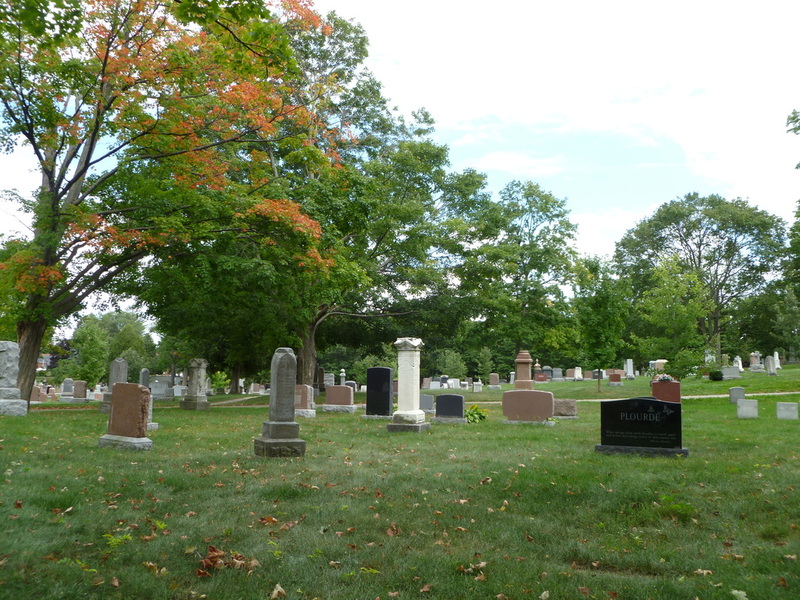 As an adult, Moses worked as a farmer, teacher, and surveyor until the early 1850s, when he purchased and ran the German-language newspaper in Waterloo, Ontario, and worked as a merchant there. 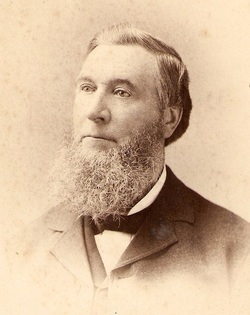 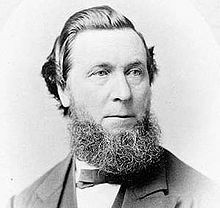 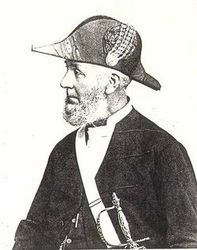 A well-known civic and business leader, Moses served as the first president of the Waterloo Mutual Fire Insurance Company; Waterloo's first reeve, a position to which he was re-elected repeatedly; Waterloo's first mayor, serving two terms; North Waterloo's first member of the Provisional Parliament; and Waterloo County sherrif, a position he held from 1881 until his death in 1898. 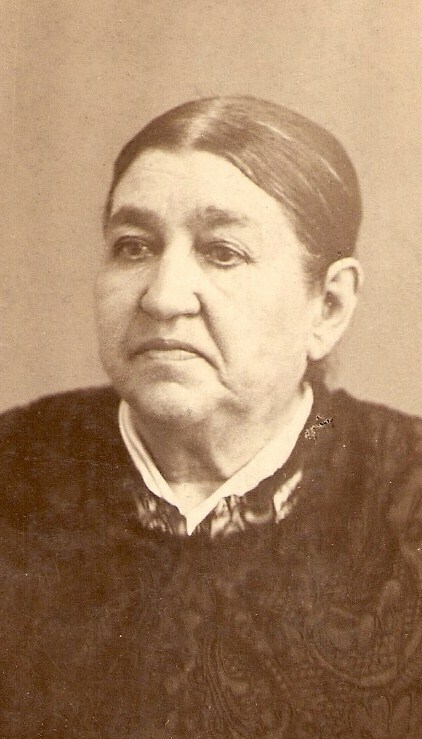 He and his first wife, Barbara Shantz, were married in 1845 and had a bunch of children, one of whom was Moses S. "Mose" Springer.